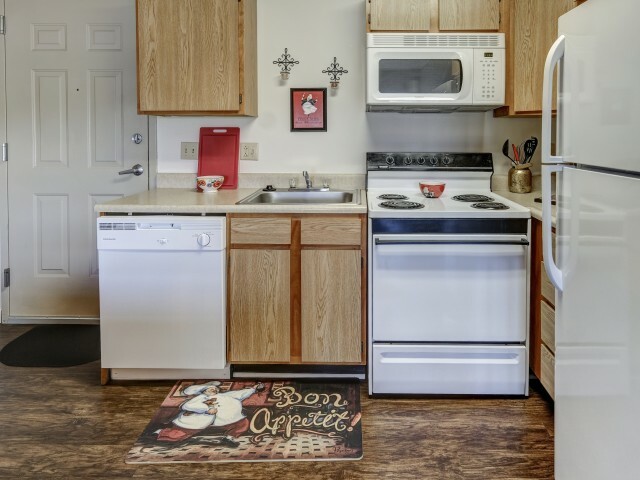 River Market is a great student housing option within walking distance of Purdue University. With studio, one and two bedroom apartments, it provides the perfect space for studying, relaxing and socializing. 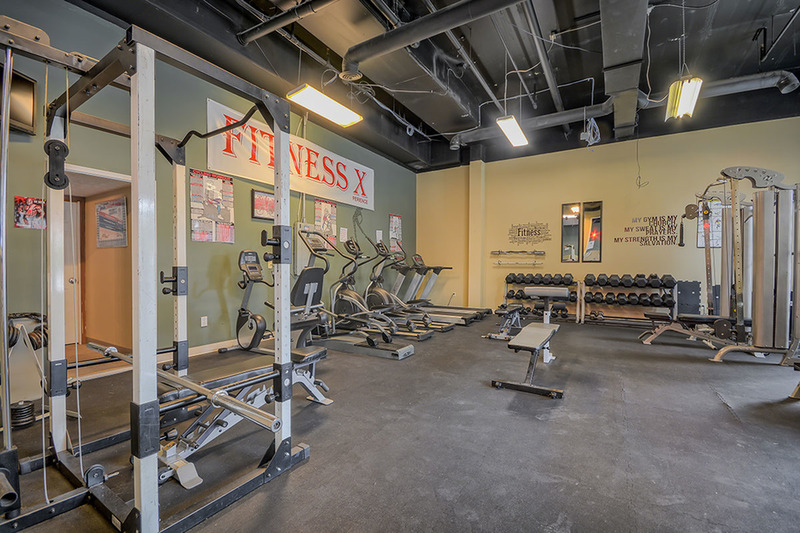 Come down to the fitness gym after class to unwind or study with friends in one of our spacious floor plans. 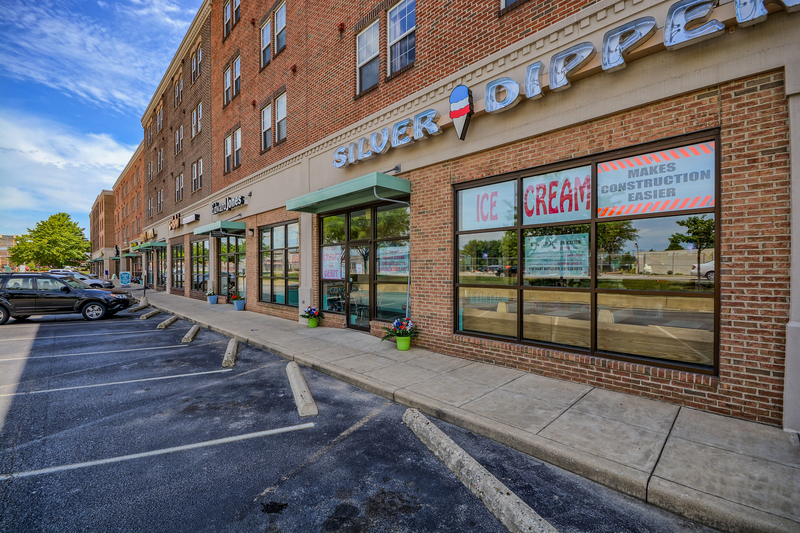 All vehicles parked on the premises must be registered with the Leasing Office. There is no fee to park onsite. Certain floor plans may have different amenities depending on when they were updated, what building they're in, etc. 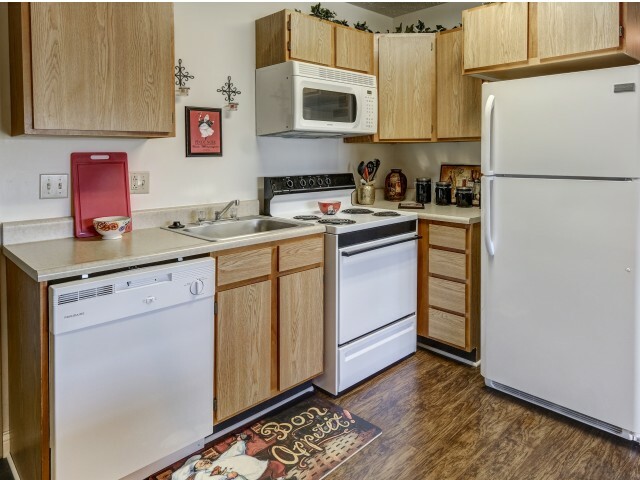 To tour our floor plans and see what amenities may be available, please call us at (765) 876-3149.